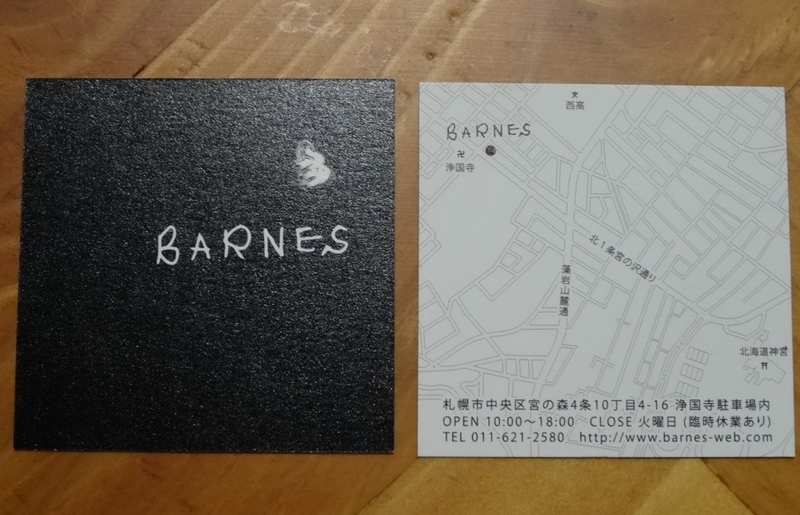 Barnes　バーンズ　札幌　こだわりのオリジナルソフトクリーム専門店　（禁煙/P有）Sapporo Soft serve ice cream specialty store "Burns"
I went to Barnes, a soft serve ice cream specialty shop taught by Jim 's trainer. This shop refuses coverage of media such as magazines. But they are spreading with rumors. 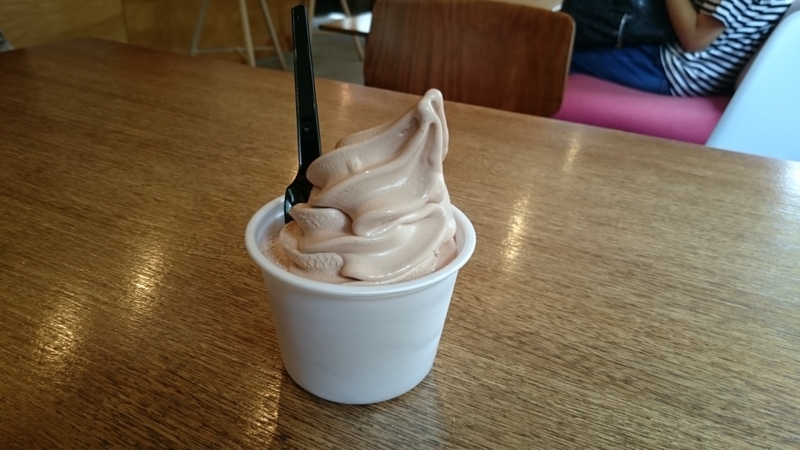 This soft ice cream is characterized by a rich soft cream made from a material that the shop owner who likes soft cream sticks to. Menu is simple rich milk flavor and monthly flavor only. You can choose 3 different cones and cups. The taste is rich and creamy type, not too sweet and rich in flavor and aroma. I want to eat monthly flavor every month. 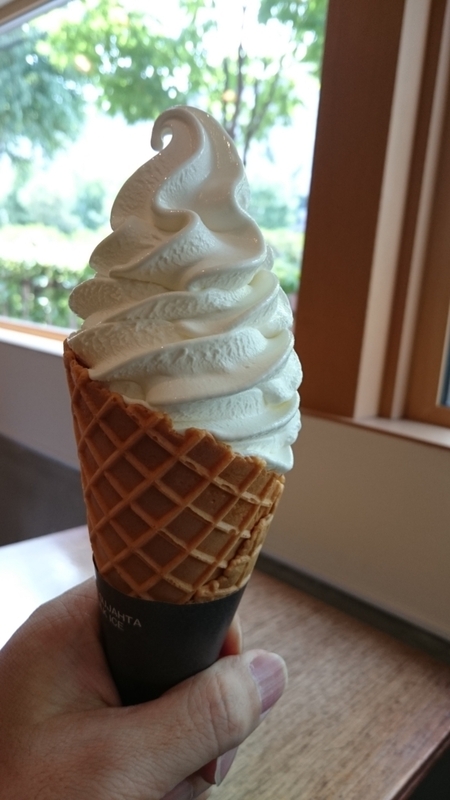 If you choose King 's soft cream of large waffle corn, you can enjoy plenty of Boryumi soft cream, 1.5 times normal. The inside of the shop is simple but warm interior. It becomes a reference of the home interior by the feeling of the wooden designer's furniture. 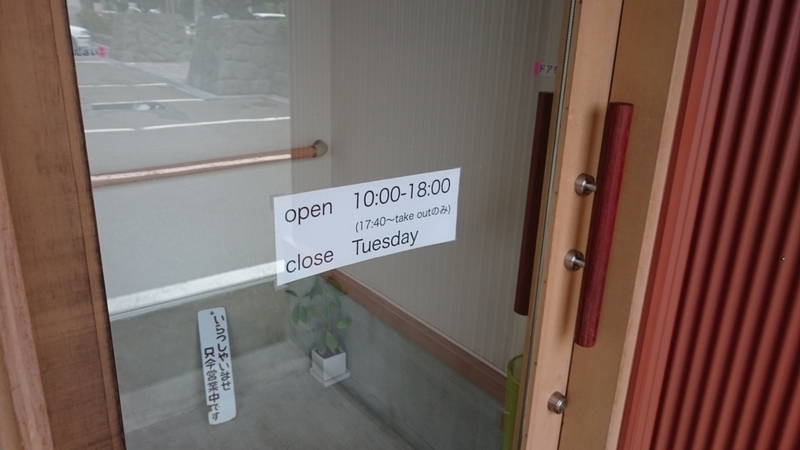 Sometimes the entrance is not directly visible from the inside of the store, so the noise of outside and the entrance and exit of people are not bothersome and it is quiet. 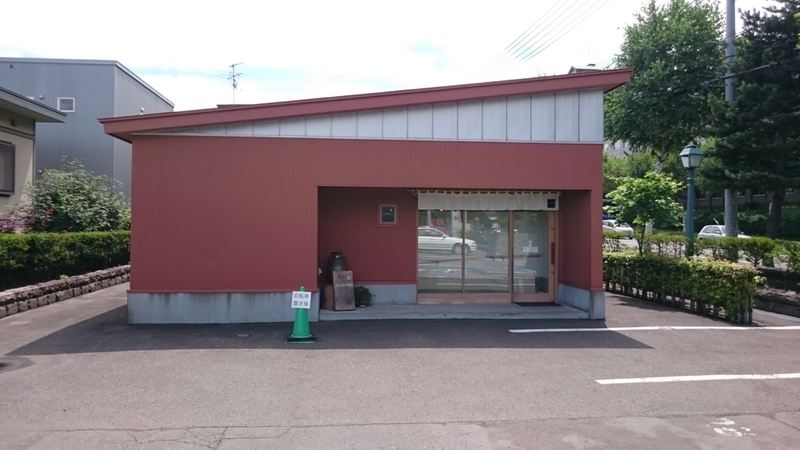 It is like a modern flat house type house. Also, the inside of the store was always clean and kept clean up to the corner of the window and the window frame. I think that we are also seriously working on making soft shave ice cream. I felt it was a shop embodying how to eat delicious things that shopkeepers feeling in a nice space in a relaxed manner. 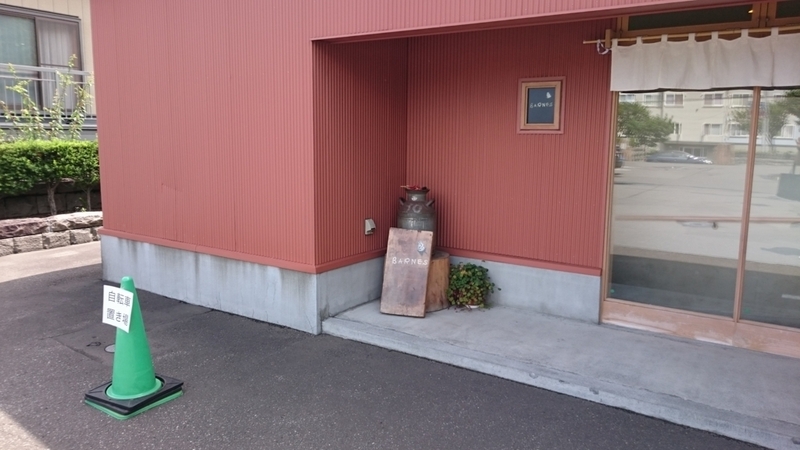 Guests can relax when the shop is not crowded. When getting crowded it seems like manners to give the seat to the next one sequentially as soon as you finish eating. 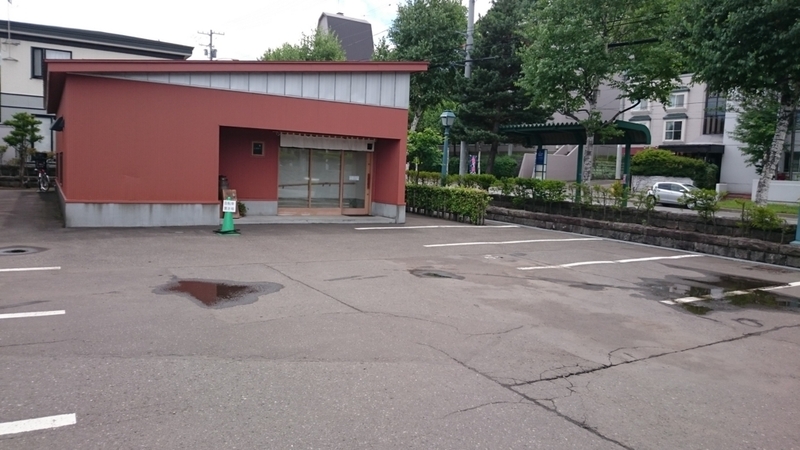 Although this shop is located in the suburbs which is somewhat off the town, there is a big parking lot, which is very helpful for people going by car. Although it is not counted, it seems that about 30 units will be stopped. 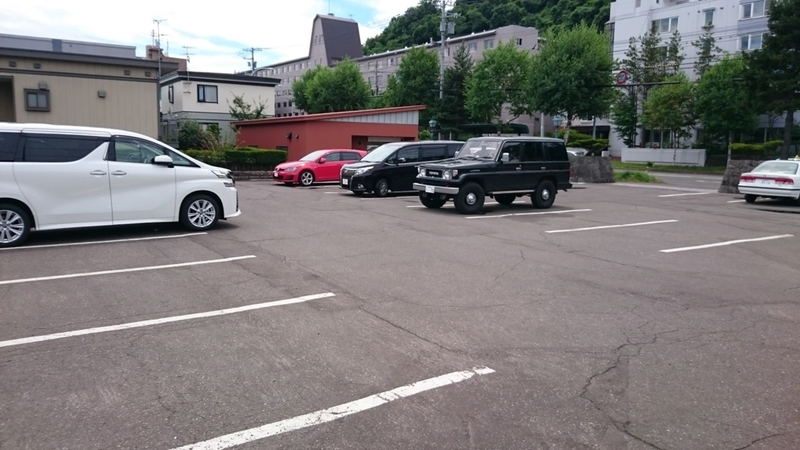 This vast parking lot seems to borrow a parking lot of ”Jyukoji” and the shop is built in a corner of the parking lot. 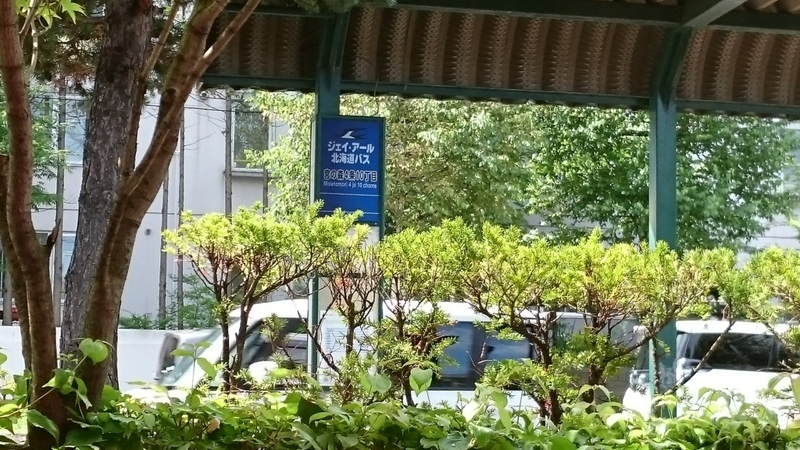 It is convenient for people going by bus, and the front is the Miyanomori 4 10 - chome bus stop. The bus stop seen from inside the store. From the subway "West 28th Street"